Your browser does not support the video tag. I suggest you upgrade your browser.Your browser does not support the video tag. I suggest you upgrade your browser.Your browser does not support the video tag. I suggest you upgrade your browser. Friday Harbor Laboratories is a premier marine lab with the primary goals of marine research, education and outreach to the community. We strive for the highest quality and serve students and faculty from UW, across the USA and internationally. Come join us for a life-changing experience! 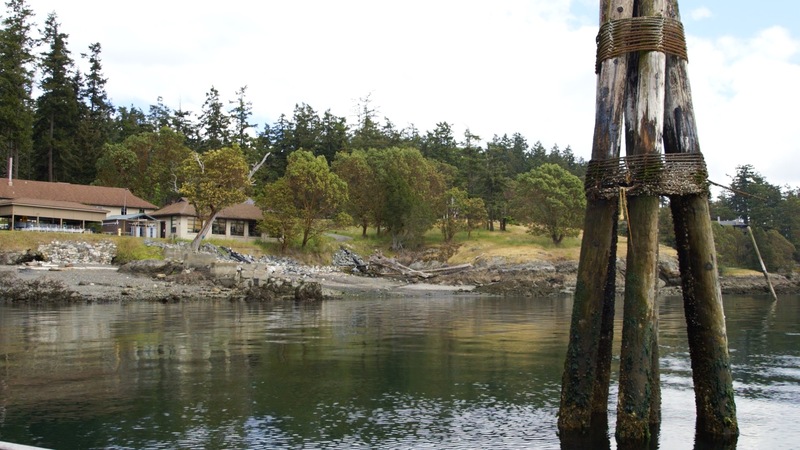 The UW Friday Harbor Laboratories offers the ideal setting to study the marine world. 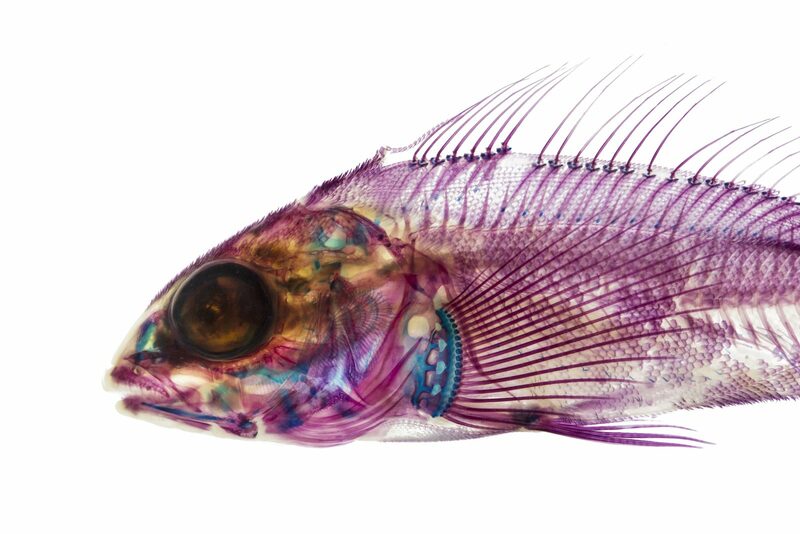 Faculty and researchers from the University of Washington and around the world come to FHL to study oceanography, chemistry, biology, ecology and other marine disciplines. Students find opportunities to immerse themselves in research and coursework, connecting classroom learning to the rich ecosystems thriving throughout the San Juan Archipelago. An outpost in the middle of the Salish Sea, Friday Harbor is less than 4 hours’ ferry and drive from Seattle and Vancouver B.C. Take advantage of the pristine environment, remarkable biodiversity, facilities and resources offered at UW Friday Harbor Laboratories. We welcome researchers year-round. Summers are busy with research, and the quiet months of winter (October – April) provide the perfect retreat to synthesize data and write results. Immerse yourself for five or ten weeks taking courses at FHL. Or perhaps do research at FHL through an apprenticeship, as a summer intern or on your own. 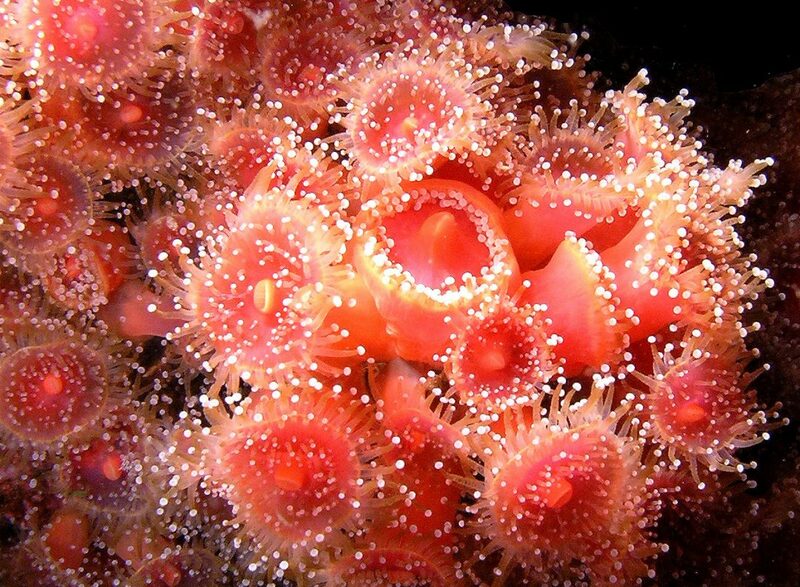 While it may look like a plant to some, the beautiful strawberry anemone is a voracious predator eating whatever hapless animal bumps into its pink tentacles. It forms dense aggregations on the sea floor in areas where water can bring it ample food. Strawberry anemones and their relatives only have one opening to their digestive system; the place where food enters is the same place it exits once it’s digested.